Please note there are two different wall chart error messages discussed in this article. Q #1. When I attempt to create a wall chart I get an error message titled RootsMagic Error. 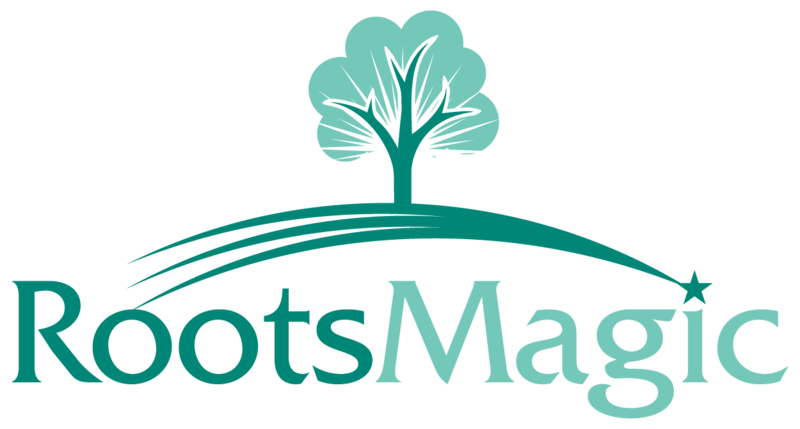 "RootsMagic has encountered an unexpected error: Unable to write to C:ProgramData\RootsMagic\ROOTS...."
There is a a file named ROOTSMAGIC.INI in that folder which has been set to read-only. You should now be able to create the wall chart. A. In this case you need to delete the INI file and then generate a NEW wall chart so RootsMagic can enter a registration key and to have it function properly. Make sure you are not running the charting program separately before having first generated a new wall chart from within the RootsMagic program. You *have* to run RootsMagic *FIRST* and create the chart from there. RootsMagic will create that ROOTSMAGIC.INI file and generate the registration key within it.